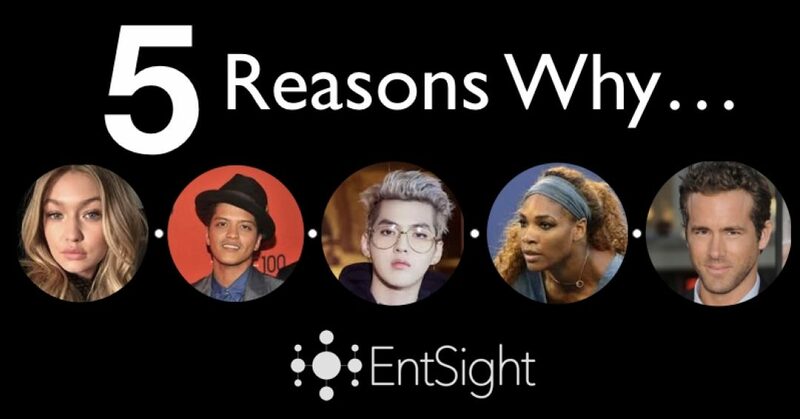 Over the past few years we at EntSight have developed proprietary methods for identifying Celebrity partners for leading brands such as BMW, Tommy Hilfiger and Piaget. Naturally, it is a great idea to ensure you have good technology in place. However, technology alone can’t ensure the best outcomes. This requires the work of experienced people who understand both the world of Brands & Entertainment, as well as how campaigns are developed and run. As a dedicated consultancy EntSight can offer just that. We understand that identifying the right celebrity partner is only half of the task for campaign planning and so we also provide behavioural insights relating to your audience, such as how they interact with brands, use media and utilise technology - in order to ensure you can plan your celebrity campaign most effectively. The fact is the agency partners or the Influencer marketing tools you’re likely working with are looking at the overall followers of a Celebrity, rather than your specific audiences Celebrity preferences - meaning you’re getting very narrow and likely inaccurate results. Using our Constellation solution which analyses audiences conversations we’re able to understand the talent your audiences respond to and guarantee ROI for your campaigns. 4. Basing strategies on followers alone is a really bad idea - we don’t to it! We’ve seen more than a few brands and agencies select Celebrity partners based on their following alone or using tools which only take into account followers rather than conversation data into account. However, this approach is actually risky as a ‘follow’ is not a strong indication of consumer interest in talent, especially compared to the conversation data we use. Additionally there is a risk this follower numbers may have been inflated by ‘buying' followers - as detailed in this article from the New York Times. Successful Celebrity partnerships and activations require a more intelligent approach - and accurate data. Just understanding how much your audience talks about a Celebrity just doesn’t go far enough for us here at EntSight. We know that through analysing your audiences' conversations about celebrities we can understand how positively they respond to them and most importantly - why. 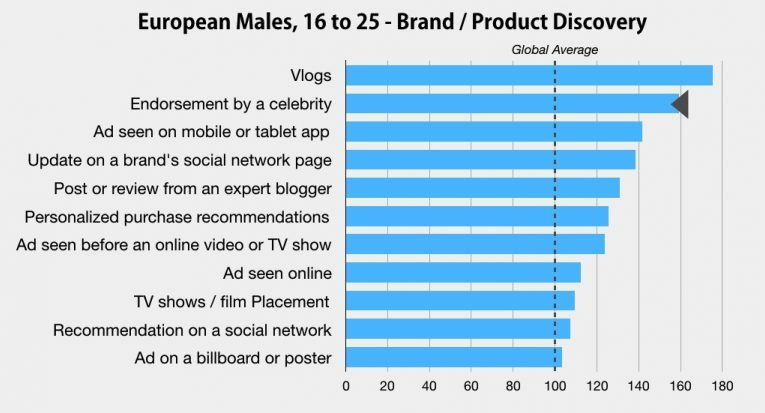 Our experience over the past few years confirms that understanding what drives these audience preferences is essential to developing successful campaign strategies for Celebrity activations.